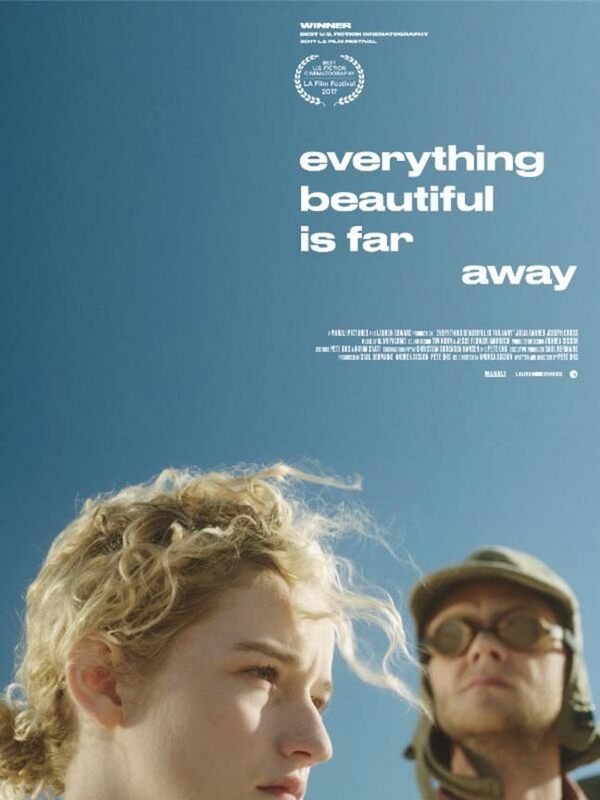 Poster #1 for Everything Beautiful Is Far Away, which was released on June 21, 2017. The film, starring Julia Garner, Joseph Cross, C.S. Lee and Jillian Mayer, currently has a total of one poster available.